Revealed at this year's E3 - the spiritual successor to Prey (Bethesda claims it is not a sequel or a remake) is being released next year. Arkane Studios, the team behind the critically acclaimed Dishonored series, is bringing their unique vision to Prey, a first-person sci-fi action game that re-imagines the franchise from the ground up… with an added psychological twist. "Prey is not a sequel, it’s not a remake, it has no tie with the original,” says Raphael Colantonio, president and creative director of Arkane Studios. So, then, what exactly is this newly announced game? 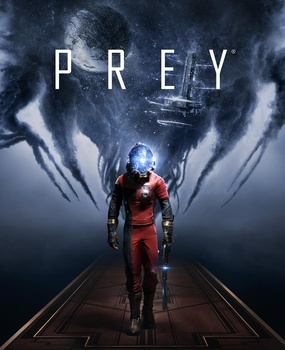 The E3 2016 announce trailer gave a glimpse into the world that Arkane is creating for Prey, but since its debut fans have been eager to understand what makes this both a Prey game and an Arkane game. In a candid chat at E3, Colantonio shared his insights into Arkane’s philosophy of game design, along with new details about Prey’s gameplay and story. Prey will be available on PlayStation 4, Xbox One and PC in 2017.